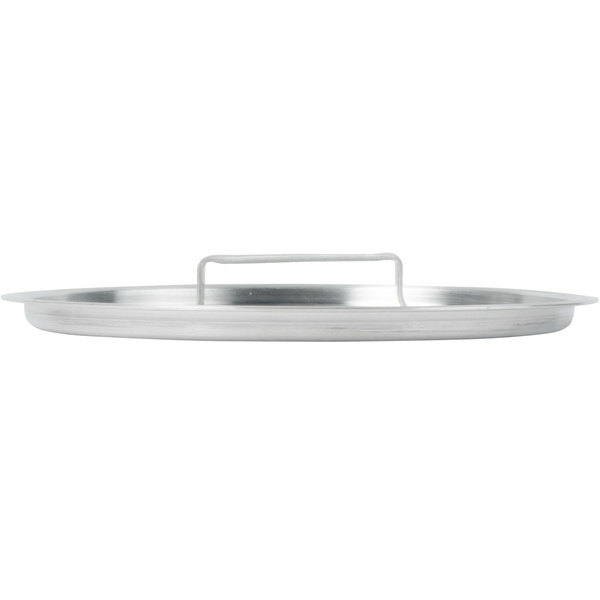 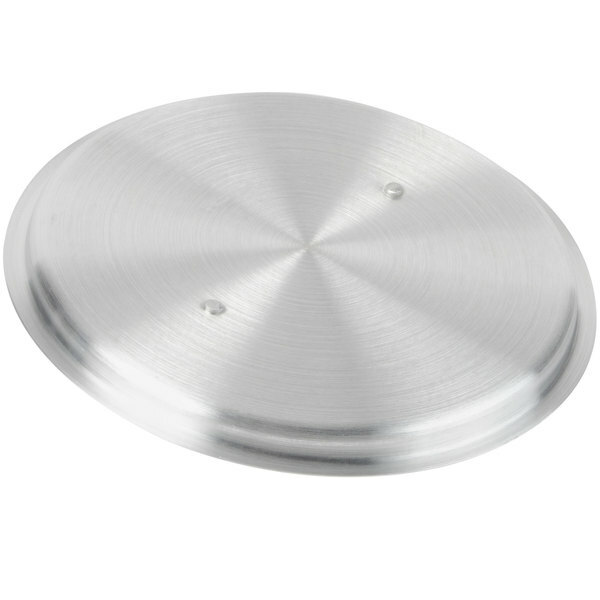 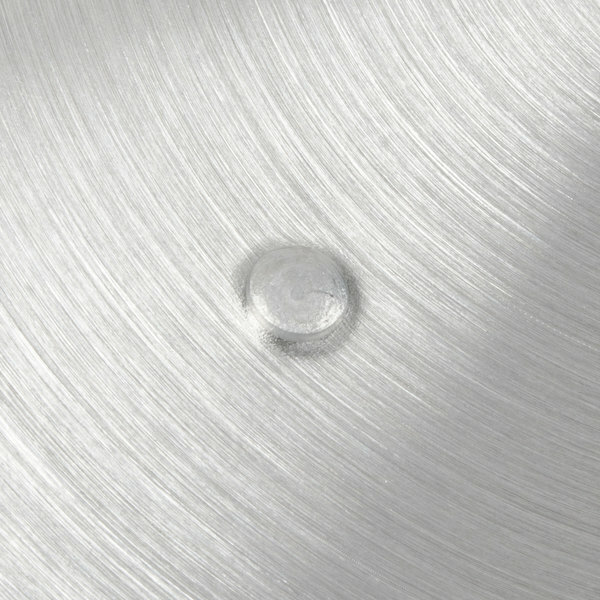 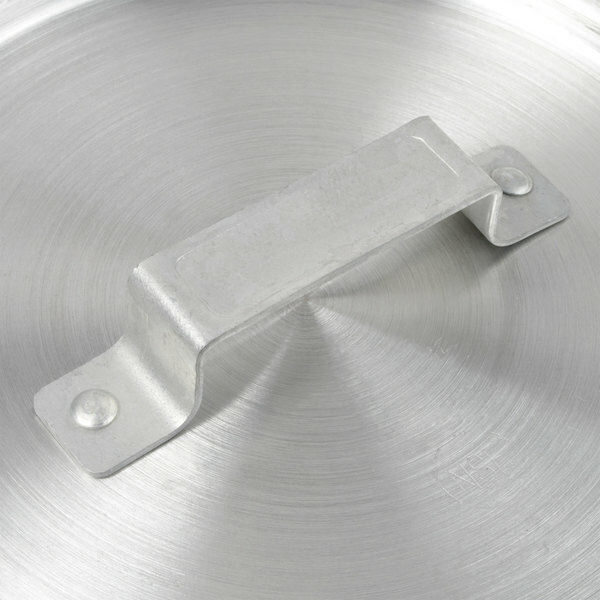 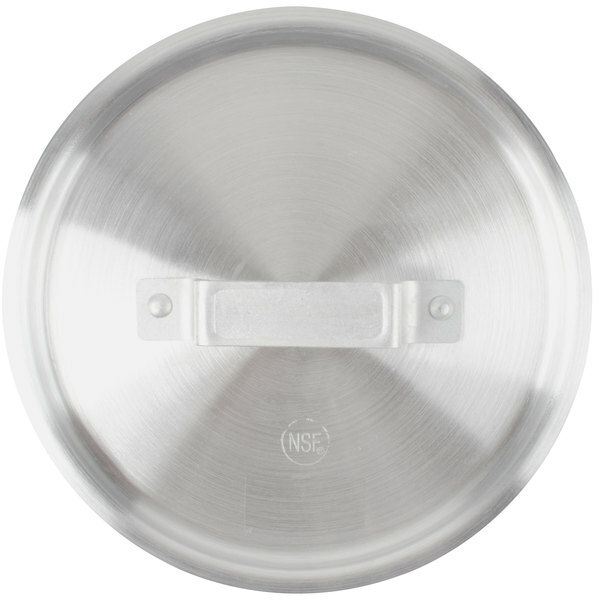 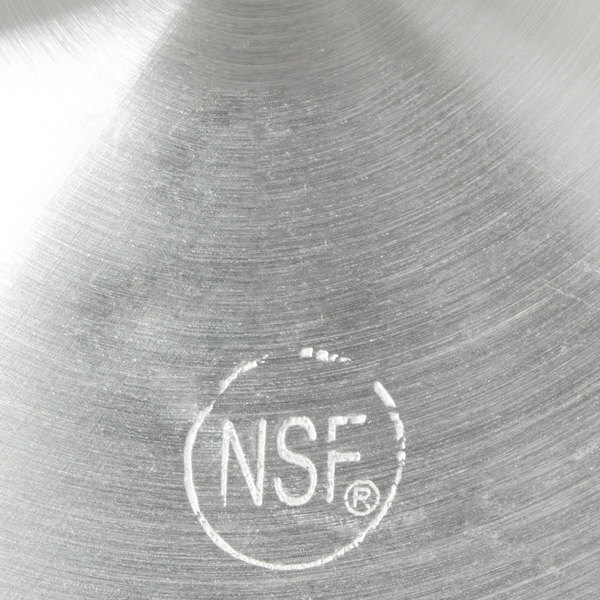 This aluminum pot / pan cover is constructed of heavy-gauge reinforced 2 mm thick aluminum and is specifically designed for high-volume use and will fit many pots or pans with a 6" top diameter. 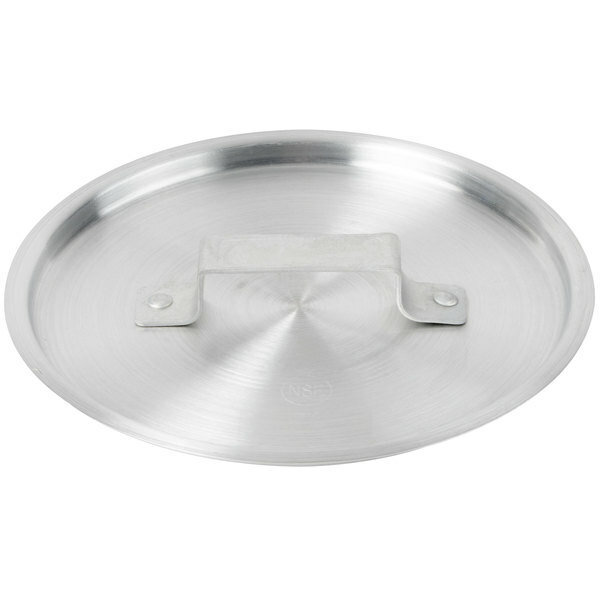 Vollrath 67311 Wear-Ever Flat Aluminum Pot / Pan Cover with Torogard Handle 6 5/8"
This is a nice lid fits my sauce pan perfect and is lightweight. 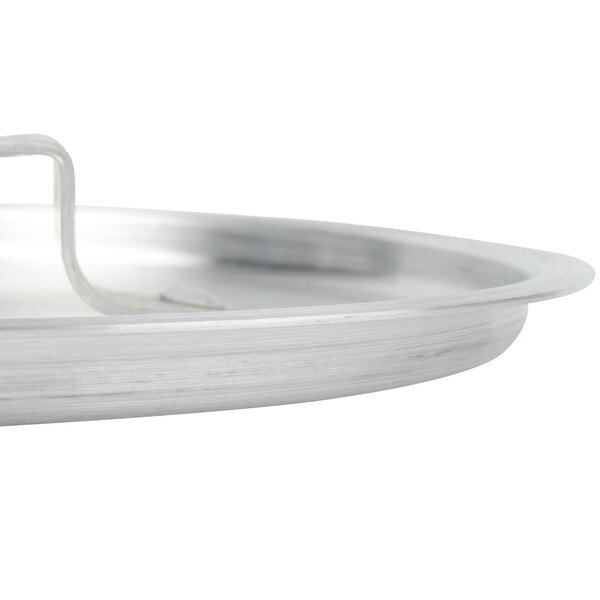 You have to purchase to get a nice set alone with sauce pan.